In 2050, due to global warming, more than 140 million people will become migrants. This is stated in the World Bank report entitled "The approaching storm", which is made public on the organization's website. According to experts, without concrete actions in the field of climate in 30 years, about 86 million people in Africa, 40 million in South Asia and 17 million inhabitants of Latin America will leave their habitats. 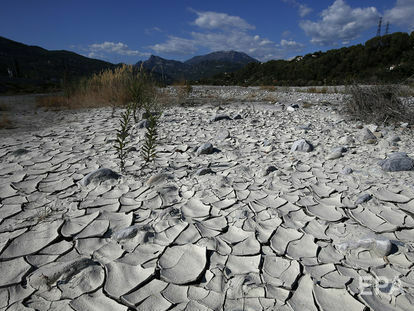 This is due to the fact that the coastal areas are threatened by flooding, the highlands lack water for agriculture. The poorest and most vulnerable regions will suffer the hardest. The report says that internal climate migration may intensify after 2050, unless significant reductions in greenhouse gas emissions and effective state action occur. Experts urge the governments of countries that are at risk to start developing programs for employment and training for those who come to more prosperous places. Internal migration can be a new stimulus to the development of regions, the report says. The main problematic issue experts call reducing greenhouse gas emissions, which in case of an effective solution will significantly slow down and reduce migration. On November 4, 2016, the Paris Climate Agreement came into effect, which presupposes actions to prevent climate change. The treaty is designed to replace the Kyoto Protocol, which fixed the normalized obligations to reduce greenhouse gas emissions. Xiaomi Company presented a universal electric stove OCooker on its crowd-hosting platform. Its internal surface is made of AISI 304 stainless steel with a low carbon content. The cooker comes with a separate structure, where the pan is separated from the heating surface. 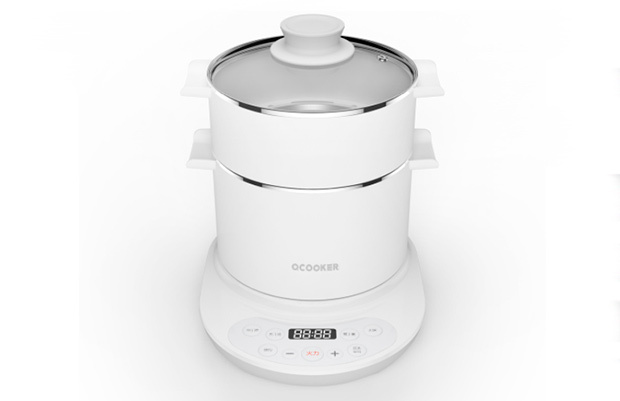 It is very different from the design of the first OCookr Kitcher, in which there was a saucepan built into the heating surface. The electric cooker OCooker also has the ability to store heat, which allows food to stay hot for hours. There is also the possibility of adjusting the power or intensity of heat. The plate is supplied with control buttons for switching on, as well as increasing or decreasing the heat intensity. 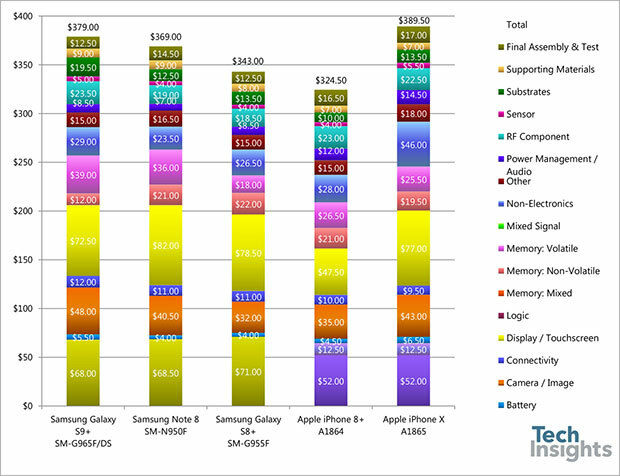 The team TechInsights conducted a comparison of the cost of flagship smartphones Samsung and Apple. In the list of smartphones were: Samsung Galaxy S9 Plus, Samsung Galaxy S8 Plus, Samsung Galaxy Note8, Apple iPhone 8 Plus and Apple iPhone X. TechInsights specialists found out the price of each component of these flagships. Samsung Galaxy S9 Plus was the most expensive smartphone of the South Korean manufacturer, but its real cost price is still below the Apple iPhone X. The total cost of production Galaxy S9 + taking into account all components, additional materials, logistics and tests is $ 379 - $ 10 more expensive than Galaxy Note8 and as much as $ 36 more compared to its predecessor.